Ep 14 - Conor Walton : The painters way - John Dalton - gently does it . . . 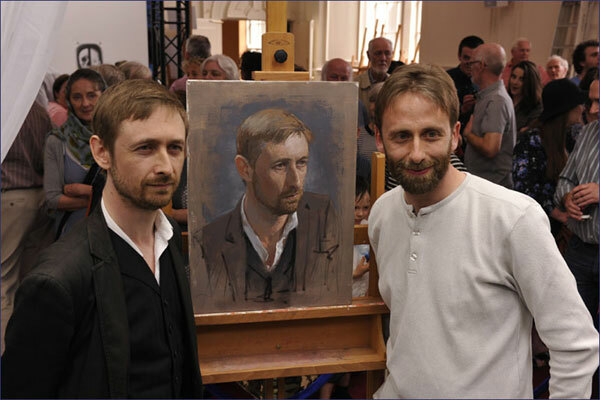 In this episode I’m talking with award winning Irish artist, Conor Walton. Conor has a distinctive view of the painter as a craftsman and his distain for the notion of art with a capital A, artists, and the art world in general is refreshing. Have a listen to some uniques perspectives from this master painter. To find out more about Conor and his work click here. If you enjoyed this episode, please leave a review or a rating on ITunes.